Timber Valley Millwork interior & exterior doors are a continuing legacy of five generations of American craftsmanship and experience. 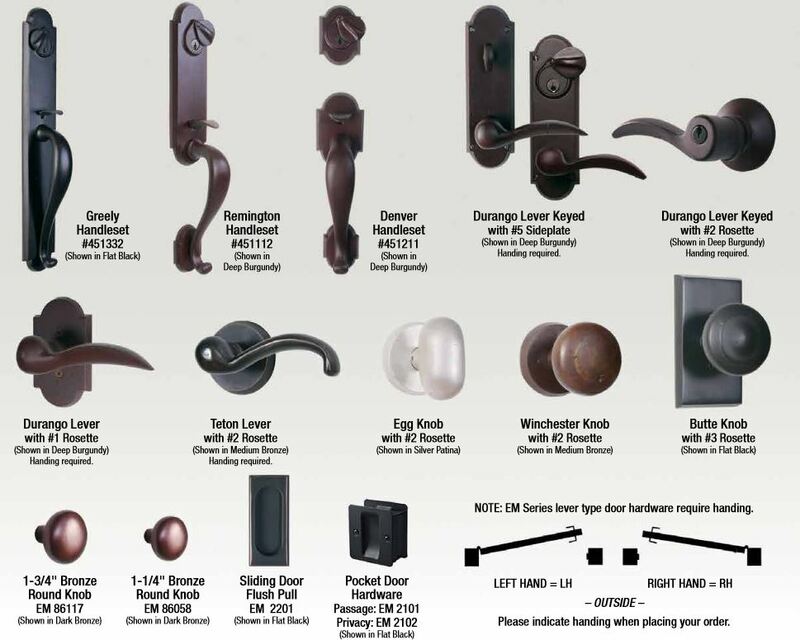 We offer a variety of styles and door species to match any request. 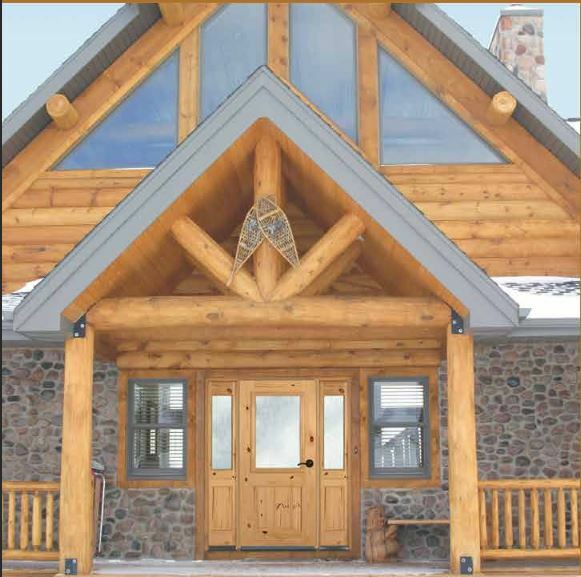 Decorative Doors from Timber Valley Millwork are crafted from knotty pine, knotty alder or knotty white cedar providing a rustic charm and natural beauty that complements the design & beauty of your home. Choose from several collections featuring original artwork reproduced in color, classic etched imagery, the look of stained glass or hand-carved wood designs. Timber Valley Millwork interior & exterior doors are a continuing legacy of five generations of American craftsmanship and experience. 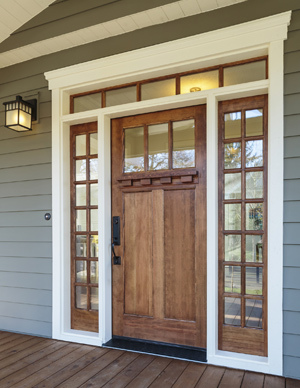 We offer a variety of styles and door species to match any request. Our standard interior designs include 2-panel, V-groove, 4 & 6-panel double hip raised panel, 2-panel K-brace, 2-panel arch panel, 2-panel circle top and French doors. 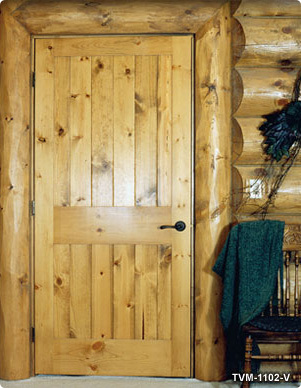 Timber Valley Millwork doors are available in standard sizes or custom designed for your special needs. 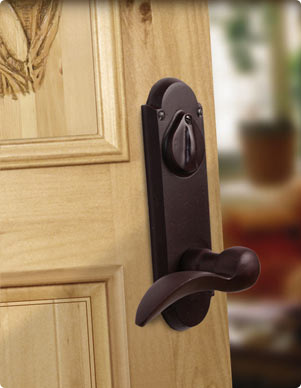 Our doors are built to exacting specifications with state of the art equipment. A tradition of quality Old World craftsmanship shows in every detail of the doors’ construction. 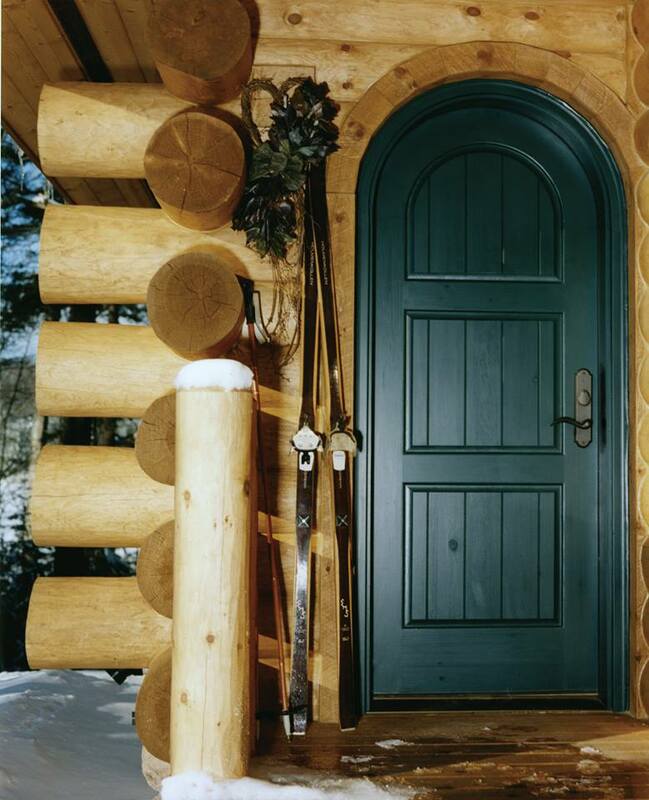 Timber Valley completes your door package with premachined doors and jambs. Hinges are routed and the stop is applied on the jambs. The doors are routed for hinges and prepared for lockset. 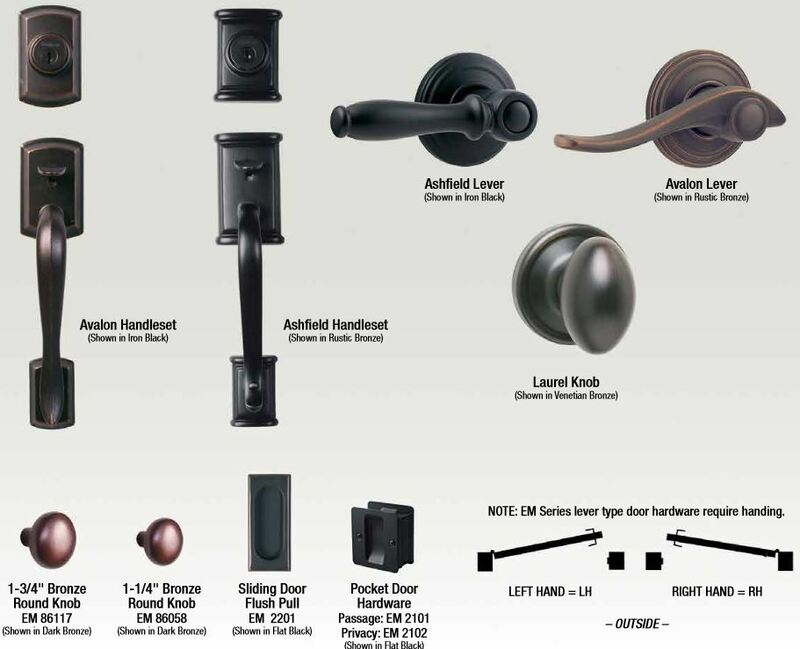 These components are easily assembled into a complete door unit for installation in your openings.